Every holiday season, we pause and think about those in need and how we can help. This year is particularly poignant. No matter where you fall on the political spectrum, these last months have been extremely difficult. All of us are worried and hurting – for ourselves and our families, and for our friends and their families. Much has been written about the many ways in which we can personally help to increase the odds that our country will live up to its potential, and I’m sure that many of you are already engaging in a variety of activities and supporting important causes. Now more than ever, music must be part of that effort. Music uplifts our spirits, brings beauty into the world, and unites us. With divisiveness seemingly all around us, it is especially important to celebrate the contributions that people of different backgrounds have made to our art. Young musicians learning classical music seldom, if ever, have the opportunity to study and perform music written by Black composers. Indeed, in the 15 most popular string instrument training methods, not a single volume contains music written by a single Black composer. This omission silences a rich vein of musical creation from our global cultural consciousness. The effects of this erasure, however, are most serious for aspiring Black classical musicians. Without access to the historic narratives of Black composers, these young musicians struggle to become part of an art form in which they do not appear to belong. Many give up; many more do not even start. The ultimate result is a lack of diversity in our concert halls, both on stage as well as in the audience. However, there is a different story, one that has seen Black people deeply involved in all aspects of classical music since its beginnings four hundred years ago. 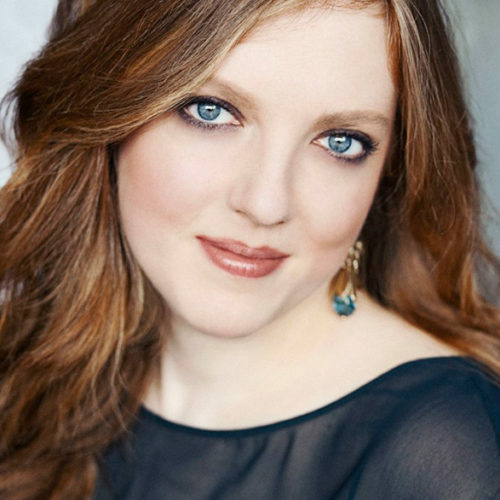 The Rachel Barton Pine (RBP) Foundation’s Music by Black Composers (MBC), with its first volumes targeted for publication in 2017, will tell that story. 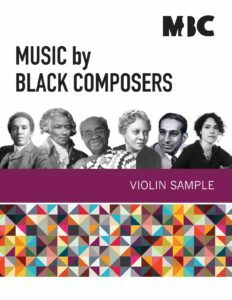 Designed to be a supplement to traditional curricula, the series will intersperse composer biographies and several themed articles about Black classical musicians and ensembles throughout history with graded repertoire by Black composers. Despite containing exclusively works by Black composers, the MBC series will be the most diverse pedagogical collection currently available. Our books will include music written by both male and female composers living across four centuries on four continents. In June 2015, Dr. Evan Ware, a composer, music theorist, educator, and music editor, joined MBC as its Research Editor. Dr. Ware corresponded with colleagues around the world and traveled to libraries and archives throughout the country. His efforts expanded our collection to include almost 900 classical compositions by more than 250 composers of African descent from the Caribbean, Europe, North and South America, and 7 different African nations, spanning from the beginning of the 18th Century to the present day. His exciting discoveries included a rich repository of music by Brazil’s first female composer, Chiquinha Gonzaga; a duet for violin written by Juan Manuel Olivares in the early 1790s sent to us by the National Library of Venezuela; and Basile Barès’s “Polka des chasseurs à pied de la Louisianne,” the only piece known to have had a copyright assigned to an enslaved person. Throughout 2016, Dr. Ware and music educator colleagues and I spent numerous hours going through this extraordinary collection, reviewing each piece to determine its level and whether to include it in our violin series. This fall, Dr. Ware won a full-time professorship and was succeeded by Dr. Megan Hill, an ethnomusicologist, educator, and music editor. Although our research is ongoing, Dr. Hill is currently focused on the tasks necessary for publication, including the logistics of obtaining copyright permissions, content and page layout, and preparing biographies and articles. We need your help to realize our 2017 publication goal. The costs associated with the final stages of this work are significant – from the managing editor’s salary, to fees for writers and collaborators, to licensing fees for works still under copyright, to commissions for new works tailored to our series, and more. As the musicians who use our books become tomorrow’s performers, composers, conductors, teachers, and arts administrators, they will play, program, and promote music that they learned in their formative years. Over time, the landscape of classical repertoire will transform, and Black musicians will see themselves increasingly mirrored in a more diverse and accepting classical music world. I invite you to visit our brand-new website, www.musicbyblackcomposers.org, to learn more about our important work and to share it with your friends and colleagues. The RBP Foundation’s other projects are continuing to thrive. 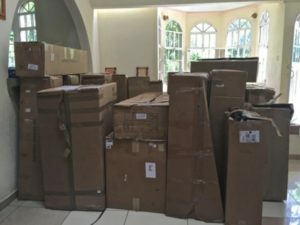 Our most recent gift from Global HeartStrings was another large collection of supplies to the students of BLUME Haiti, including 24 cellos of various sizes. We are grateful to receive instruments and accessories from manufacturers, retailers, groups and individuals on a regular basis. Our Instrument Loan Program and Grants for Education and Career continue to serve numerous string students and young concert artists in the beginning stages of their careers. The jewel of our permanent collection is the Arkwright Lady Rebecca Sylvan Stradivarius of 1732, a recent gift from the late Dr. Joseph Sylvan. Our “Strad” made its first public performances as an RBP Foundation instrument this fall. 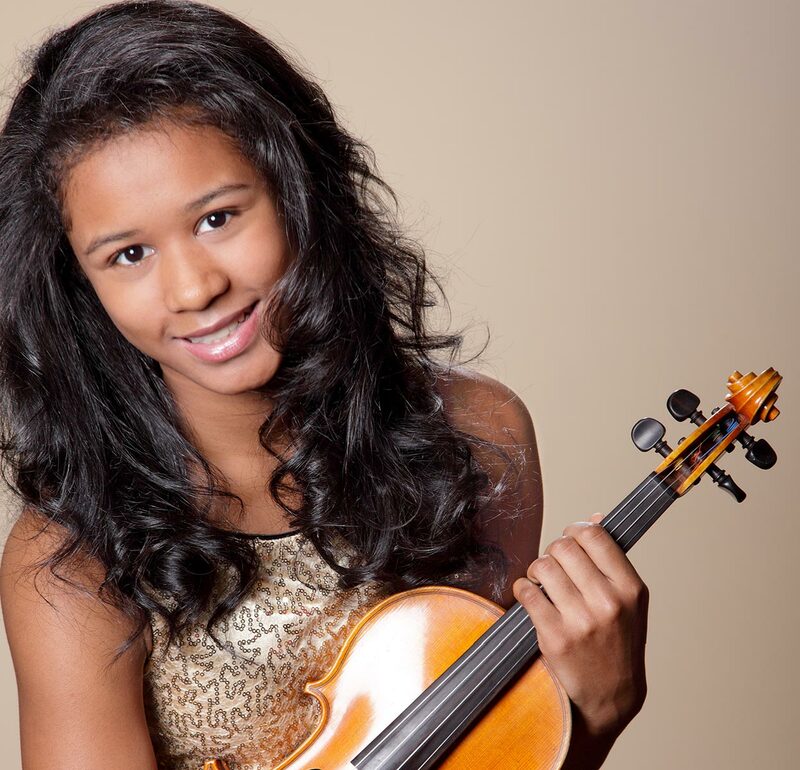 Sixteen-year-old Hannah White performed in 23 concerts from coast to coast as soloist with the Sphinx Virtuosi, including an acclaimed concert at Carnegie Hall. Our Board of Trustees is currently in discussion about the selection of the first long-term recipient of the Arkwright Lady Rebecca. The future of classical music depends on supporting talented students and young professional musicians during the early years of their development. With your help, young artists can make the world a better place by enriching the lives of all who hear them and inspiring the next generation. Your gift is truly the gift of a lifetime. P.S. You may direct your gift either to our general fund or to one of our specific programs. Thank you…and best wishes for healthy and happy holidays!